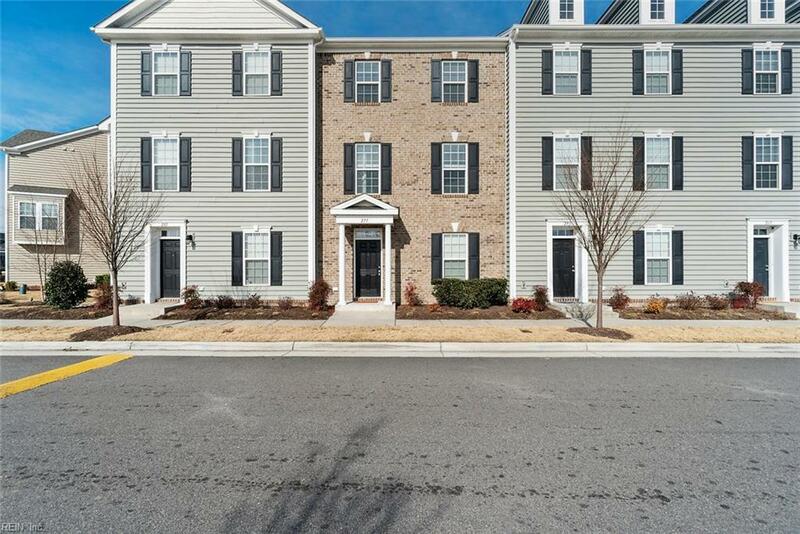 Absolutely gorgeous town home style condo that has been meticulously maintained! 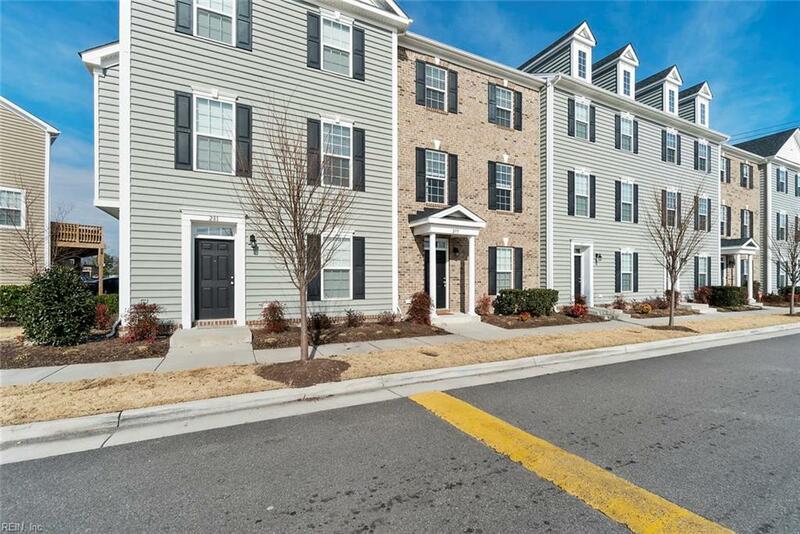 Four bedrooms (one bedroom would make a great flex room too) and 4 baths! Open floor plan and wood laminate floors with a beautiful kitchen with granite counters, bar, large island and stainless appliances! spacious master suite, bedroom has tray ceiling and bath has a double vanity and tiled shower with a seat. Oversized garage for parking and storage. 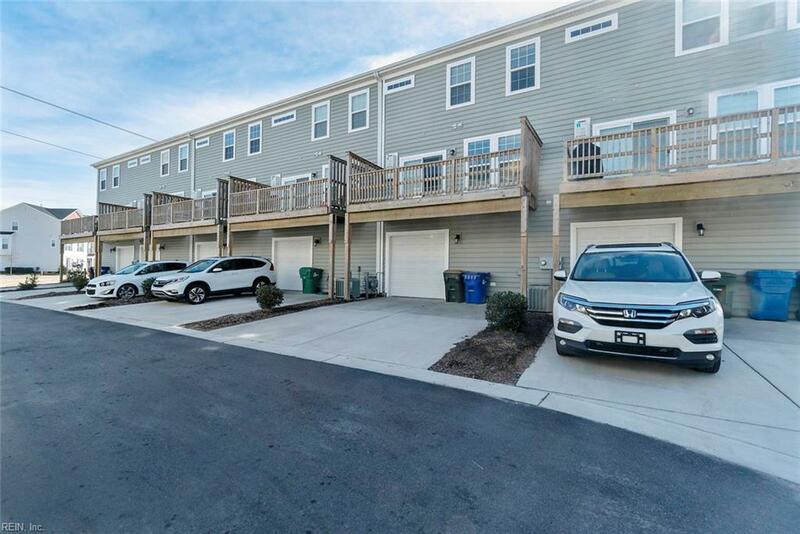 Area near all Virginia Beach has to offer from Town Center to the oceanfront and easy interstate access. 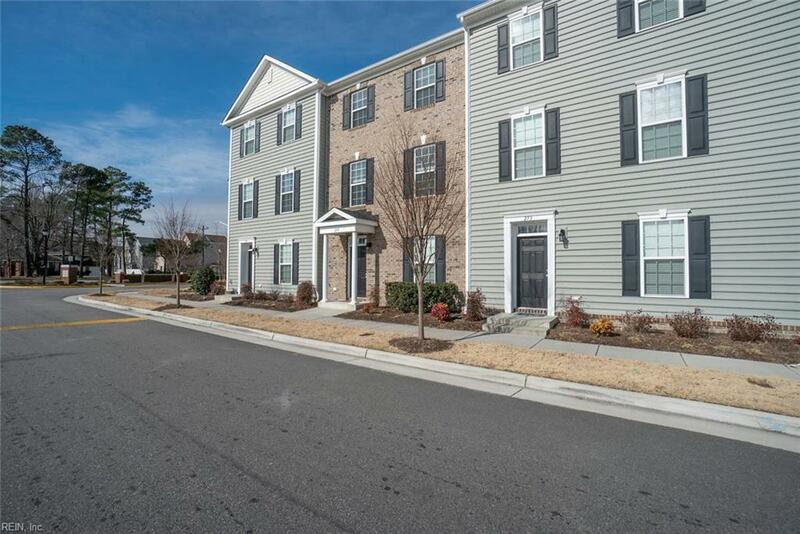 Many amenities include grounds maintenance, playground, pool, dog park and community center.